Engineering Mathematics is central to ESE, GATE, and PSUs exam, as well as technical papers of ECE and EE branches. 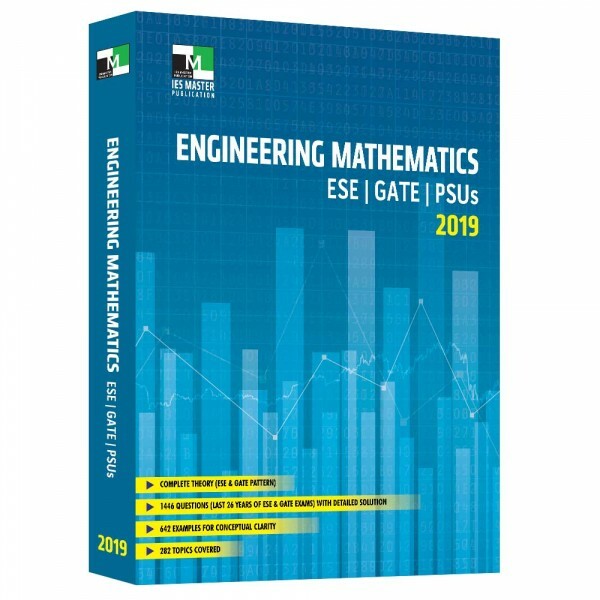 IES Master Engineering Mathematics gives you the most detailed solutions for more than 1,400 questions from the last 26 years of GATE and ESE exams. 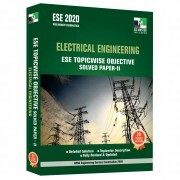 282 topics under 31 chapters in 8 units, it is the only book that has complete theory on ESE and GATE pattern. The book is designed and structured to help you save time while revising. 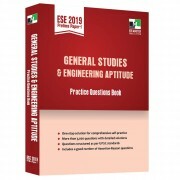 In addition to this, the book comes packed with sufficient number of solved examples after each topic. This not only helps in concept building but also eases the process of learning. The book includes 642 such solved examples.